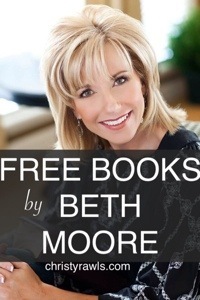 Through January 10, 2014 you can get 16 of Beth Moore’s BEST-SELLING Books on Nook, Kindle, Android, Tablet, or Computer! The link to all the downloads are in this post. If you’re not familiar with Beth Moore and you’re looking for a great read on Christian living for women, you owe it to yourself to discover one of my favorite Christian teachers. If you’re already a fan, you know how amazing the news of these FREE books is! God has blessed me so much through Beth’s writing and teaching in the over 24 years of ministry He’s called me to. I still remember my very first Beth Moore study. Life changing. Praying God’s Word is Beth Moore’s best-selling release to date! Now the wisdom provided in her book is available to you in a convenient devotional. Learn to pray fervently and directly from Scripture with Praying God’s Word Day by Day! 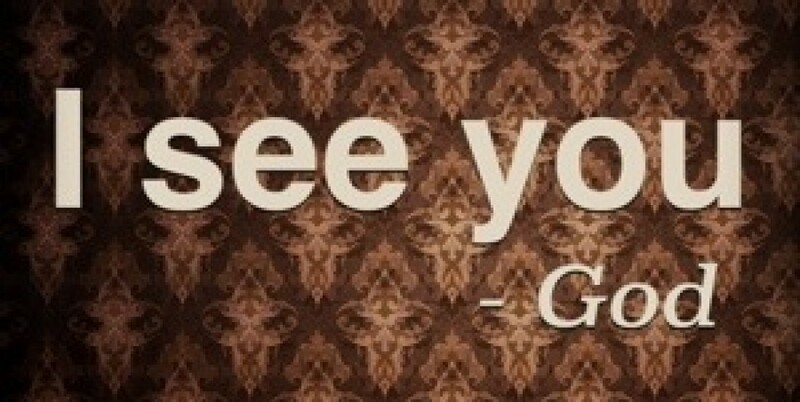 Do you take God at his word, or simply believe in him? Believing God is one of Beth Moore’s best-selling books—and this latest update offers an uncomplicated day-by-day reading plan explaining how God’s plan for his believers’ lives spreads the gospel to all. Get this thought-provoking devotional and learn to develop an understanding of God’s plan for your life. Throw off the chains that bind you and gain power over sin and doubt. Breaking Free Day by Day empowers you to cling to the freedom found in Christ and uses the truth of God’s Word to help you identify and overcome the enemy’s strongholds in your life. This devotional packs the most powerful content from Beth Moore’s bestseller, Breaking Free, into a daily-reading format to start your day off in God’s presence. Click here to go to download these books for Kindle, Nook, ePub, iBooks (iPad/iPhone), Android, Tablet, Vyrso, and computer! Both Amazon and Barnes and Noble offer apps for those of you who don’t own a Kindle or Nook. So, if you don’t own an e-reader, fret no more!